How To Clean Unfinished Wooden Floors | 4 Easy Methods You'll Love! While almost all modern homes have hardwood floors that are finished with varnish, polyurethane, or lacquer, knowing how to clean unfinished wooden floors can come in handy for anyone. Whether you live in a home that does not have finished floors, or you’ve spilled a liquid on a floor that has yet to be finished, whatever the situation, it is best to be equipped with the proper knowledge. 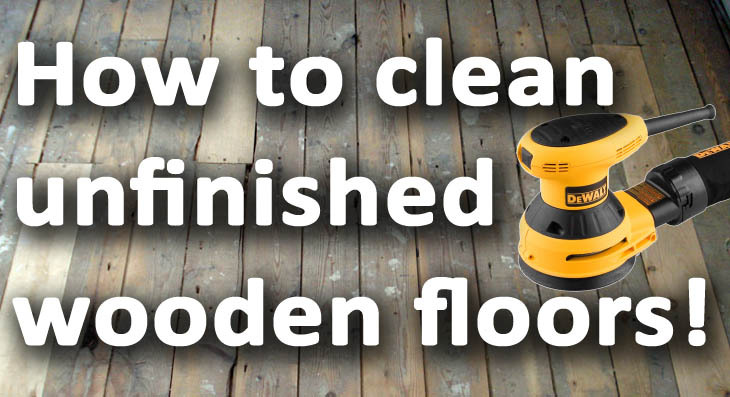 There is currently a lack of guides on how to properly clean or refurbish unfinished wooden floors, for this reason, I have decided to create this in-depth guide to help anyone and everyone that is looking to find out how to properly clean an unfinished wooden floor! Despite losing popularity over the past few decades, unfinished hardwood floors are currently making a comeback. More people nowadays are choosing to leave their hardwood floors unfinished because of the rustic feel that oak and other hardwoods provide. Another reason why more people are choosing to leave their floors unfinished is because of the absence of the chemical smells that come with finished floors. As with all types of floors, unfinished hardwood floors require maintenance and have to be cleaned properly using the right methods. Cleaning an hardwood floor using the wrong method can damage the floor and cause a wide array of unwanted problems. Below, I have listed the various methods that can be used to clean your floors. 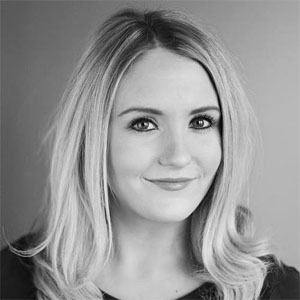 Aside from the methods of cleaning, I have also taken up the liberty to list down everything that you will need to properly clean your unfinished wooden floor! For this stage, all you’ll really need is a broom and a dustpan. It is important to note that unfinished hardwood floors are more prone to getting dusty and due to this, you will spend a lot more time sweeping your floor than if you had a finished floor. 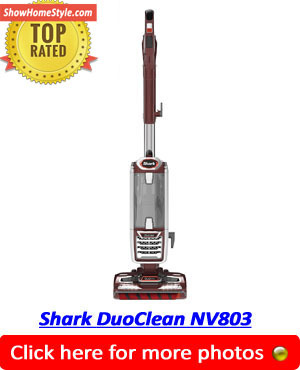 Aside from a broom and dustpan, a vacuum cleaner for hard surfaces is perfect for the job. 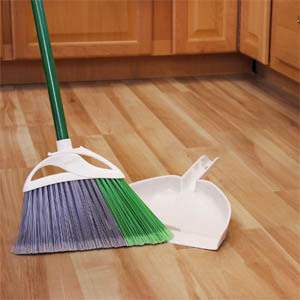 With a vacuum cleaner you’ll not have to exert as much effort as when you sweep with a broom or a dustpan. Trisodium Phosphate is a chemical compound that is widely used for as a food additive, cleaning agent, lubricant, degreaser, and stain remover. This compound has long been used by people from all over to clean their unfinished floors as this compound has been found to effectively remove stains from unfinished floors without damaging the wood. To use this chemical on your unfinished floor, all you need to do is to pour a small amount of it on the stained area and scrub the chemical using a brush. After scrubbing, rinse the area that you scrubbed with a pail of water. After rinsing, wipe the wet area dry with a clean cloth. Make sure to not leave your floor wet as moisture may seep into the wood and destroy your flooring. Trisodium Phosphate can be found in most hardware stores. Since this is a chemical, trisodium phosphate can be rather dangerous, it is most important that you make it a point to properly store this chemical away from children. Mineral spirits (also known as paint thinner) is a clear liquid that is derived from petroleum. This liquid has a plethora of uses and it is most commonly used for painting purposes. This liquid is a perfect all-around cleaner for unfinished hardwood floors as it does not have any harmful chemicals that may cause permanent or lasting damage to your floor. To clean your floor using mineral spirits, all you need to do is to apply some on a rag or a clean piece of cloth and wipe down the area of your floor that you wish to clean. Mineral spirits are the go-to cleaning material when all other cleaning material have failed to remove pesky stains from unfinished floors. After using mineral spirits to clean your floor, make sure to rid your floor of any excess. This method of cleaning unfinished hardwood floors has got to be the most simple and most straightforward method of cleaning unfinished hardwood floors. Since your floor isn’t finished, you won’t have to worry about ruining the finish of your floor by sanding it. Sanding your floor is extremely easy and is very cheap. All you need is a good quality hand sander and you’re all set! To properly sand your floor, all you need to do is to get your sander and position it over the stained area of your floor and go over the stain back and forth!